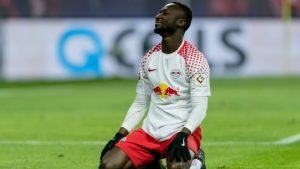 Naby Keita’s fine for forged driving license reduced. 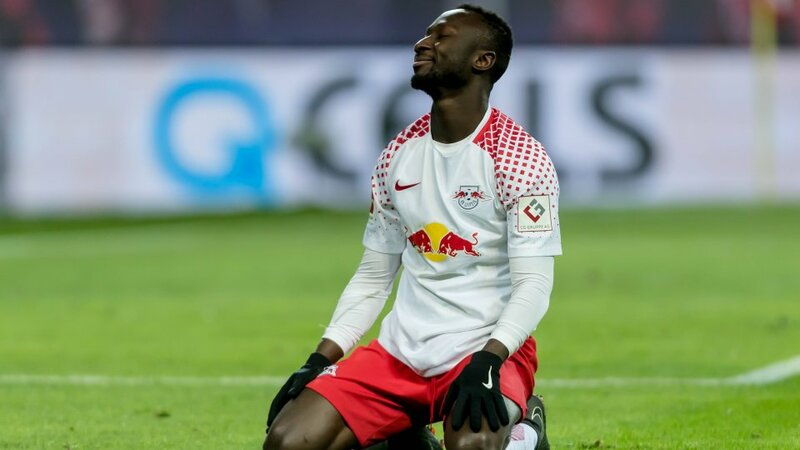 Naby Keita was fined €415,000 in February after he had an encounter with the law. Keita was accused of driving with forged Guinean driving license. Can the Bundesliga compete against the English premier league ? Naby Keita is currently facing a three match ban from Bundesliga matches after a rough tackle on Christopher Krammer of Borussia Mönchengladbach two weeks ago. However, the ban did not stop him from watching RB Leipzig play. The Liverpool bound player came to the stadium against Eintracht Frankfurt in style. Sportbild reported that he was the center of attention. It is estimated that the clothes costs €2880. Ranging from Breuninger to Louis Vuitton. Leipzig will be playing Cologne during the weekend, and do not be surprised, if Keita, comes to the stadium with another eye-catcher. FC Cologne stars in PR gaffe. Naby Keita, had a wonderful time last season for Leipzig. The 22 year old was resolute in midfield and stark in attack. It was no surprise that FC Liverpool came calling for his services. They offered 75 million Euro but was turned down by Leipzig. 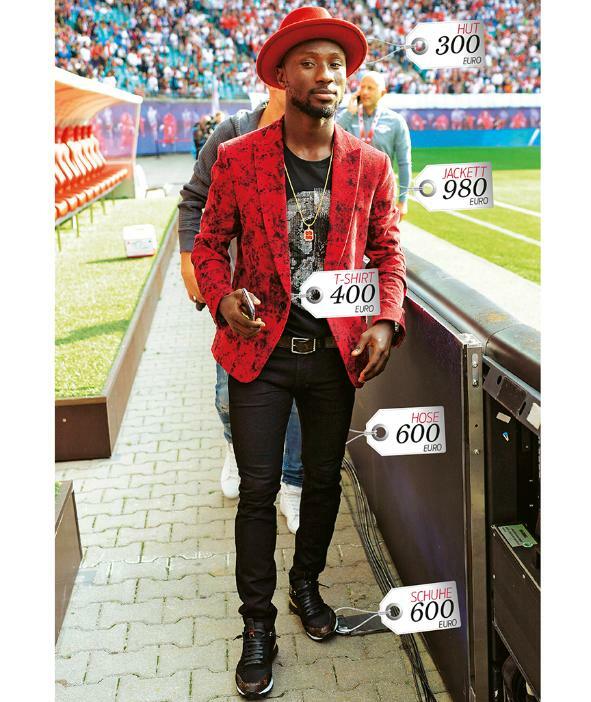 Leipzig are trying to extend Keita’s contract that is dotted with an exit clause of 50 million Euro next season. Unfortunately they have not been successful. It appears his days at Leipzig might come to an end next season with a caveat-stark performance during the season.